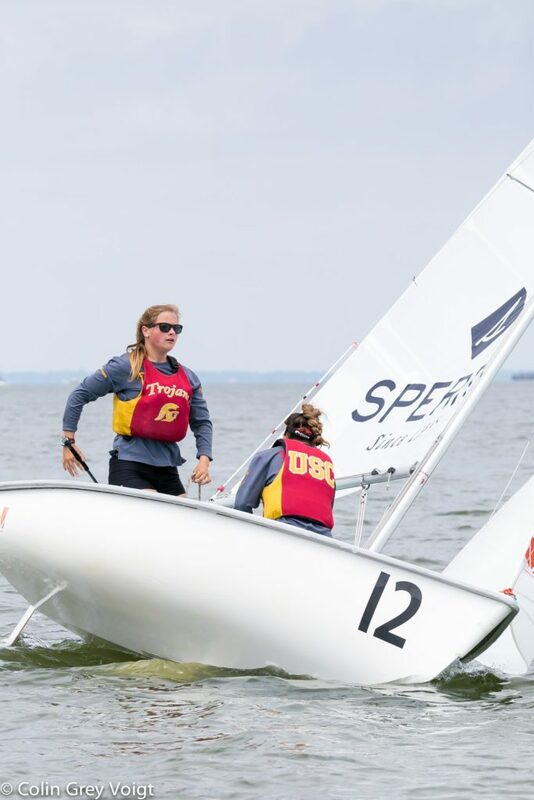 11th at the Sperry Women’s Eastern Semifinals! 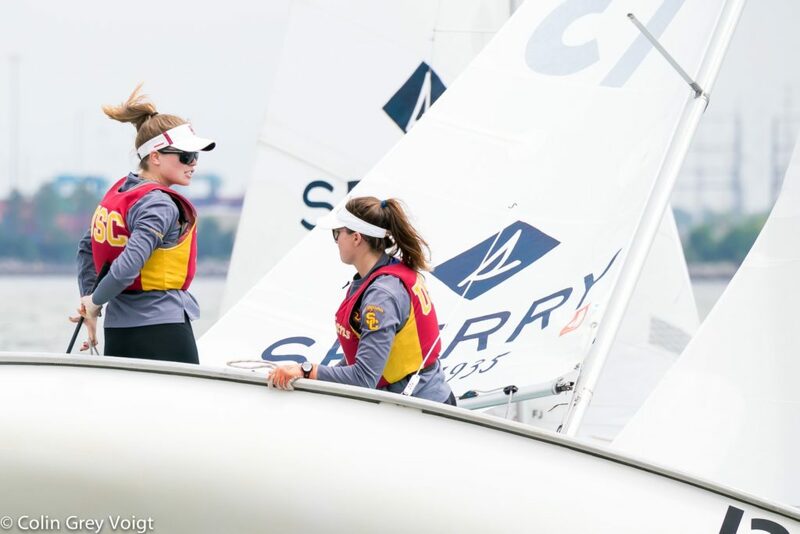 On May 22nd-23rd, the Women of Troy placed 11th in the Semifinals for the 2018 Sperry Women’s National Championships! 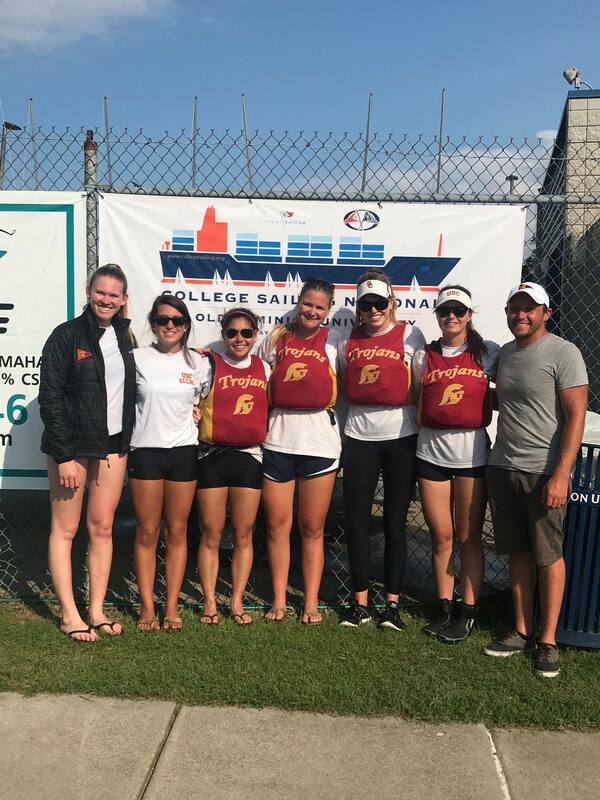 Although only the top 9 teams qualify for the finals, the team of Grace Yakutis, Melissa Schem, Sarah Alexander, Sabrina Moreno, Kai Otsmaa, and Hope Modugno fought hard throughout the regatta and came close to qualifying in a wide variety of conditions against the best women’s teams in the nation! 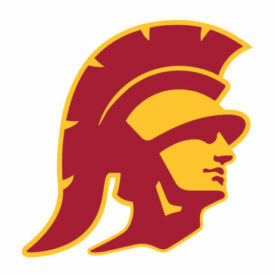 The Women of Troy hope to be back next year to continue our upward success.